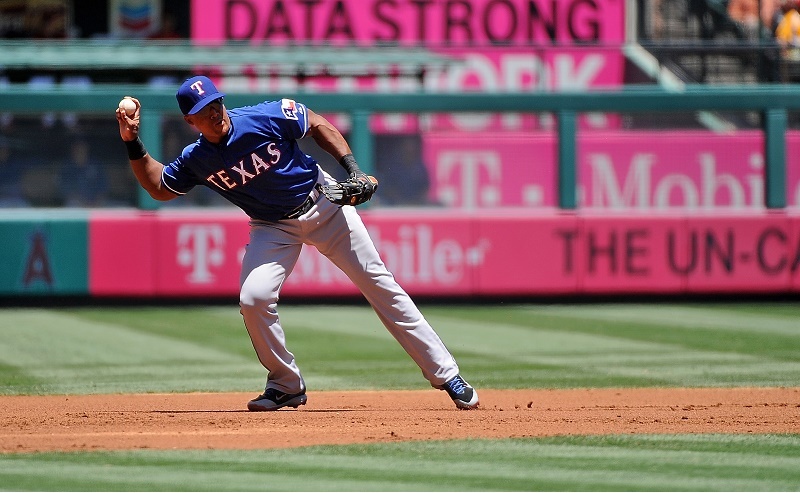 MLB: Does Adrian Beltre Deserve a Spot in the Hall of Fame? When Adrian Beltre notched his third career cycle against Houston August 3, he became one of four players to ever triple-down on the hitting feat. This accomplishment was special in itself, but it restarted the question that has been circulating for a few years now: Will Adrian Beltre be a Hall of Famer after he retires? 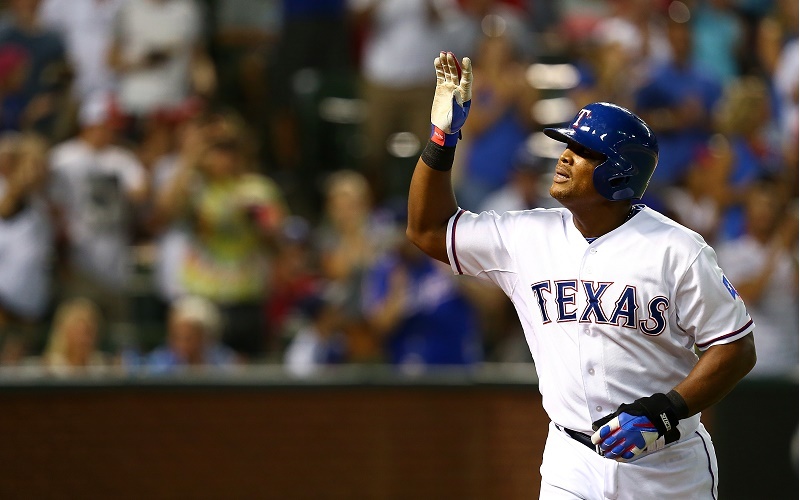 The case for Beltre in Cooperstown is becoming more convincing by the year. Beltre’s most recent cycle was amazing in several ways. First, he complete that round that is part Herculean feat, part statistical oddity by logging a single, double, triple, and home run in a single game. That’s rare enough, but throw in the fact he had his cycle by the fifth inning, which hasn’t been done since 2009. Add in the note it was his third career cycle and you bear witness to a historic moment in baseball history. 2,697 hits: Beltre could easily hit 3,000 if he plays another two full seasons. 404 home runs: 500 is a stretch, but possible. 546 doubles: Only 14 players have more than 600, and Beltre is headed that way. If Beltre gets to 3,000 hits, he will be one of only 10 players to ever have 400 HR alongside that number, MLB.com reports. He also has four Gold Glove awards, four Silver Slugger awards, and four All Star Game appearances. He’s finished in the top five of MVP voting twice. Of course, for every Hall of Fame case, you have to see the devil’s advocate side of things. Old-school ballplayers sometimes ask, “Is [player name here] a Hall of Fame player when you see him?” This test puts the numbers to the side for a second and makes you take into account the awe (or lack thereof) you have seeing a ballplayer play. For example, Greg Maddux was an obvious Hall of Famer; so was Mariano Rivera; so was Wade Boggs; and so on. They led the game in multiple categories over their careers and no one ever questioned their greatness. Adrian Beltre is not on that level. he’s never been MVP of his league. He’s led the league in home runs once (48, in 2004), doubles once (49, in 2010), and hits once (199, in 2013) in his career. Otherwise, there were players besting him on the field in every statistical category every year he played Major League Baseball. So maybe you see Adrian Beltre and you don’t see an otherworldly player. Nonetheless, longevity is a big reason anyone goes to Cooperstown. Staying on the field and producing at a high level for the better part of two decades is extremely rare and special. What Beltre did August 3 with his third cycle was even rarer. Should he have his ticket punched to the Hall of Fame when his playing days are over? Our heart says no, but his statistics are too good for us not to say yes. All statistics courtesy of Baseball-Reference (current as of August 4).